Installing state of the art intruder alarm systems. An alarm system has proven time and time again to be a vital asset to your building's security as well as acting as a great visual deterrent in preventing criminals from breaking in. Utilising our experience within the industry, our alarm installers will use the expertise to hand pick for you the perfect alarm system for your property that has been thoroughly tested to ensure maximum performance. For more information about what we can offer you, and where we work outside of Cambridge, please get in touch with our alarm installers today. Our alarm systems are simple and easy to set up and will ensure your business or home is protected. Alarm systems for businesses are generally more complex in their nature compared to your more traditional home alarm. 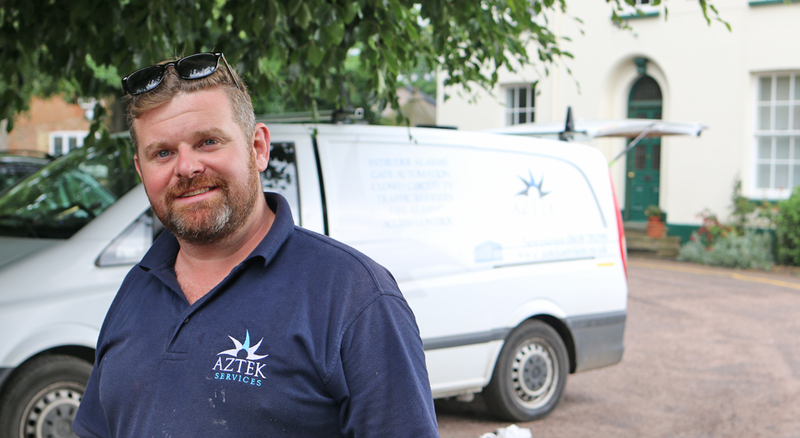 Here at Aztek Services our alarm installers have a wealth of experience in designing and installing alarm systems that comply with relevant regulations and British Standards for your premises. Your new commercial alarm system can also be integrated with any other security system you have in place such as access control, and CCTV. This here can help to say money on installation and running costs. For more information about this please get in touch with our alarm installers. 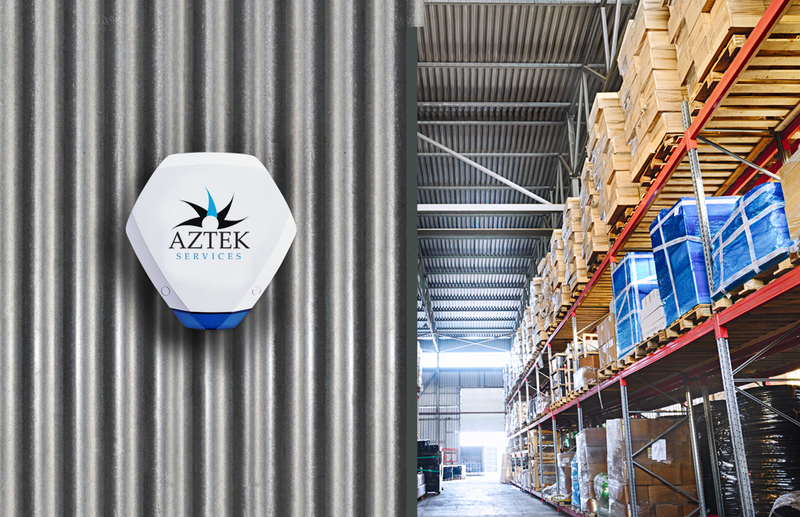 Here at Aztek Services we offer a wide range of different home alarm options to ensure your home is protected and secure. Our alarm installers will find you the perfect system that is both reliable and efficient and give you the peace of mind that your home, assets and loved ones are safe. For more information about home alarms, and what our team can do for you, please get in touch today and we will happily assist you in your enquiry. 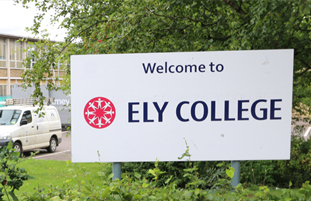 Our team of alarm installers were commissioned to install new alarms for Ely College. 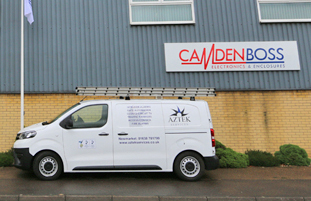 Camden Boss Electronics asked our team to install a new alarm system for them. 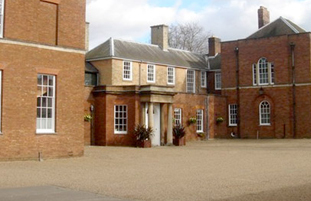 Our alarm installers were called to install a new alarm system for the people at the Jockey Club. 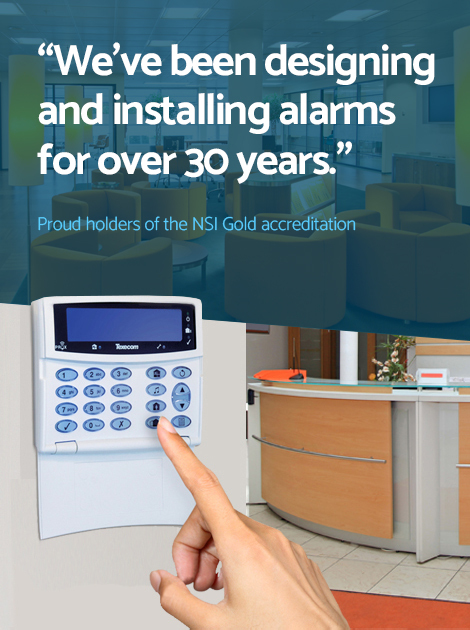 With their knowledge and expertise of the industry, our team of alarm installers are on hand at all times to assist you in your all needs are met to the highest of standards. For further support and information about our alarm services, or any other security system we install, please get in touch with our team today who will assist you.